This is the shortest Aconcagua ascent program which is suitable only for those who have ascended above 5,500 the day before. 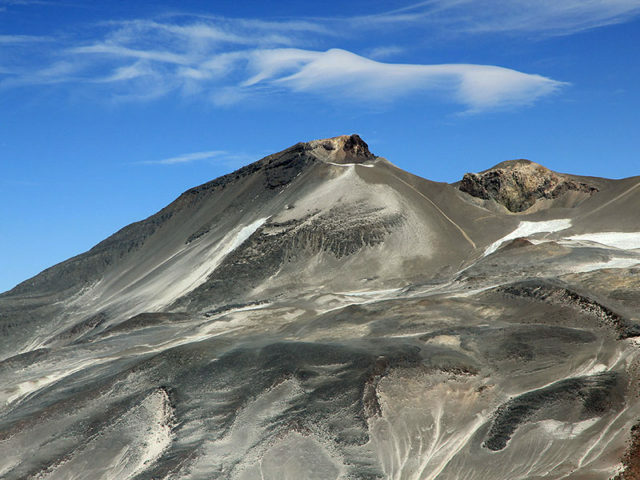 Usually, this program is used as a supplement to Ojos del Salado ascent or volcanoes of Ecuador ascent. Sometimes this program is combined with Kilimanjaro ascent, which is especially successful if the program included an overnight stay in the crater of Kilimanjaro. According our experience “Aconcagua in 7 days” program can be made even shorter by using a helicopter. Thus, it is possible to keep within 3-4 days instead of the usual seven. In 2016/2017 season we combined expeditions so that you can acclimate by climbing Aconcagua (14 days program), and then climb the Ojos del Salado or take a full program of Ojos del Salado ascent (17 days), expanding it with 7 days ascent to Aconcagua. 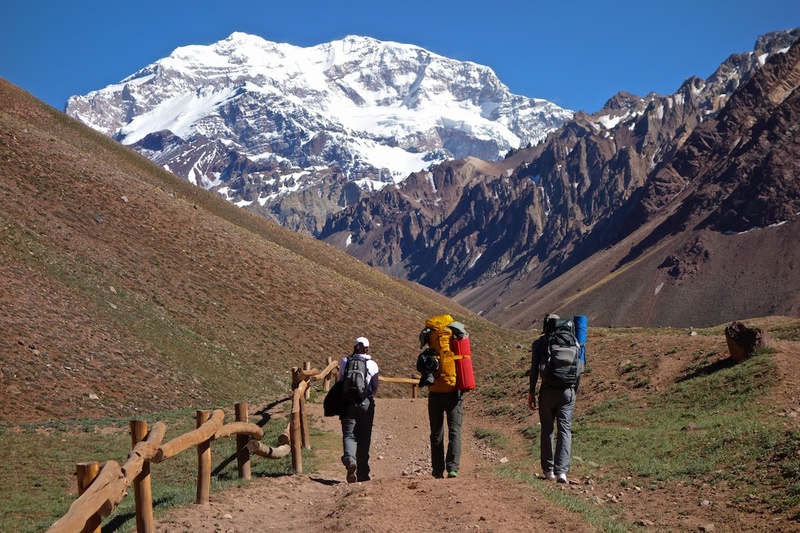 The Aconcagua height is 6957 meters, which, despite the ease of the route, makes you think about a full acclimatization. Especially if you plan 7 days program. 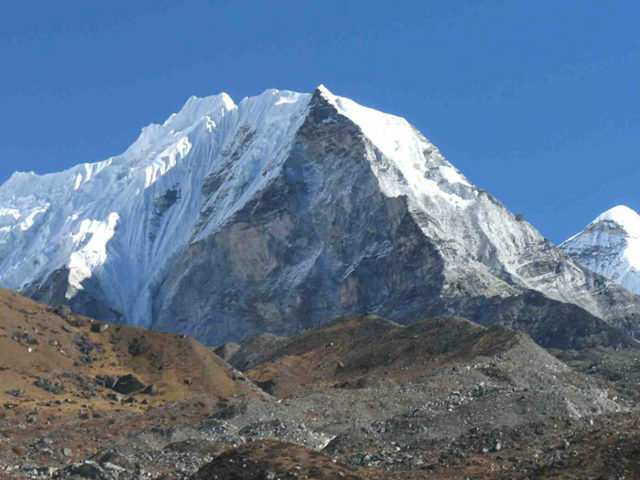 In this case, even Himalayan climbers won’t be able to cope without acclimatization because of too long and too high-altitude route. 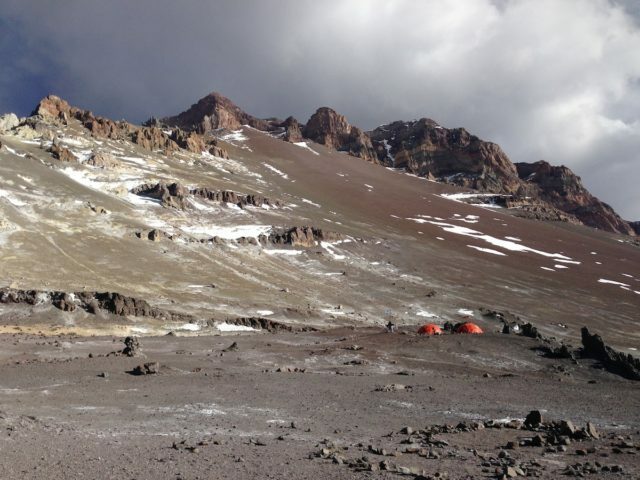 Even Aconcagua base camp is located at the height of middle Base Camp in the Himalayas – 4350m. 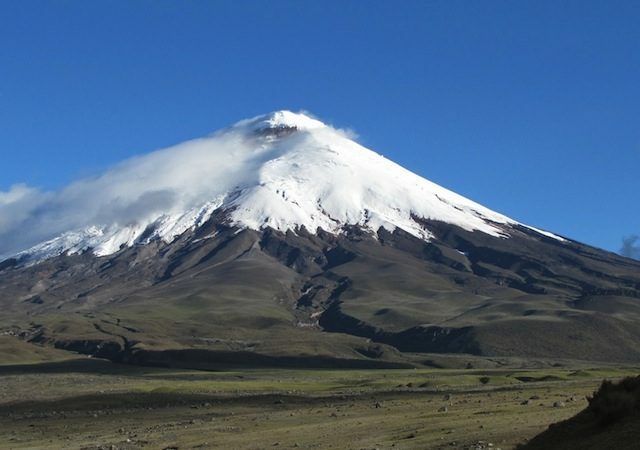 Selecting this program think carefully about where and how you will get acclimated, and then how quickly you can get to Aconcagua from any other mountain, as extra week in the plains may be critical to hemoglobin level in the blood. At the same time, you should not forget the mandatory medical examination on the Aconcagua, including measuring the oxygen. If the level seems insufficient to doctor, the only chance to get out on the climb is to write a refusal from National Park responsibility for your stay on the mountain. Simply speaking, in case of any evacuation you pay all costs by yourself, which proves to be very significant amount. Aconcagua 7 days ascent program. Day 1. Arrival to Mendoza (work day before noon or Saturday morning before 9.00). Obtaining permit to Aconcagua. Transfer to the entrance of the National Park (Laguna Horcones) and proceed to the Confluence (3300m, 2-3 hours). Camp. Day 2. Long jump (8-9 hours) in the main base camp Plaza de Mulas (4350m). The path runs along the wide valley of Playa Ancha. Camp. Day 4. Ascent from the Nido de Condores (5600m) to Camp 3 (Cholera, 6000m). Day 5. Aconcagua summit ascent (6957m), descent to Camp 3 (6000m). Day 7. Descent to Plaza de Mulas Base Camp. Transition from the Base Camp to the Laguna de Horcones. Transfer to Mendoza. Recreation and farewell dinner. Mules for equipment and food from Puente del Inca (Los Puquios) to Plaza de Mulas and back. The personal baggage maximum of 20kg.